Acoustics By Design is delighted to announce the naming of Melinda Miller, PE, LEED AP BD+C, EDAC, INCE. Bd.Cert., as ABD’s Principal Acoustical Engineer. Melinda Miller has worked in acoustical engineering since 2001. As a Professional Acoustical Engineer, licensed in the State of Oregon, Melinda has consulted on a variety of projects, including the Cleveland Clinic – Richard E. Jacobs Health Center in Avon, Ohio, and the Hale Centre Theatre in West Valley City, Utah. 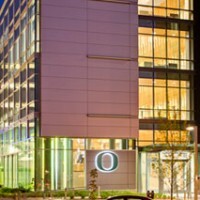 These two projects provide a cross-section of the differing acoustical disciplines between healthcare facilities, and performance venues. Both project types involve architectural acoustics, noise isolation, and mechanical noise control. Melinda’s experience also spans university buildings, K-12 schools, industrial facilities, hotel and residential buildings, mixed-use, and worship environments. Melinda has presented technical papers and speeches for the Acoustical Society of America, the American Institute of Architects, the Chicago Chapter of the Audio Engineering Society, Columbia College, and The University of Illinois at Chicago. 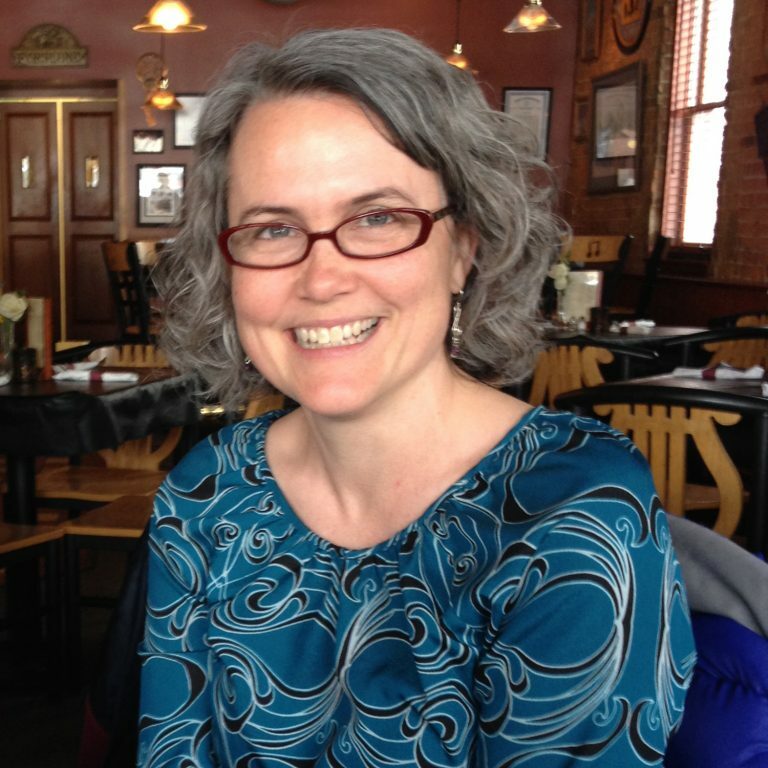 As an Assistant Professor of Acoustics for Columbia College, she taught undergraduate junior and senior level classes in HVAC mechanical noise control, vibration, acoustical testing, building noise control, and musical acoustics. Melinda joined Acoustics By Design (ABD) in 2011, and established our Portland, Oregon office in 2015. 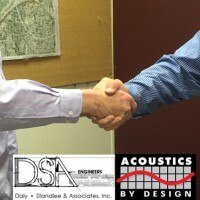 Today she is the practice leader for Acoustics By Design in Portland, OR, and Grand Rapids, MI. Her responsibilities include project oversight, training and managing the acoustical consultants and engineers. She also oversees client communication, and supervises comprehensive acoustical consulting services to architects, engineers, and building owners. We are excited for Melinda’s new role as Principal Engineer of Acoustics By Design, and we look forward to her leadership in ABD’s acoustics and AV design practice. Brian Atkinson is the Client Development Manager, stationed in Grand Rapids, Michigan. You'll work with him to get your projects started, figure out a scope of work, and answer general questions. Brian has spent the last 20 years at the crossroads of people and digital communications, working as a Communications Director, Director of Digital Media, and Web Communications Director. In his spare time Brian is a standup comic, sings in a barbershop chorus, and is also a voice artist, MC, and actor.